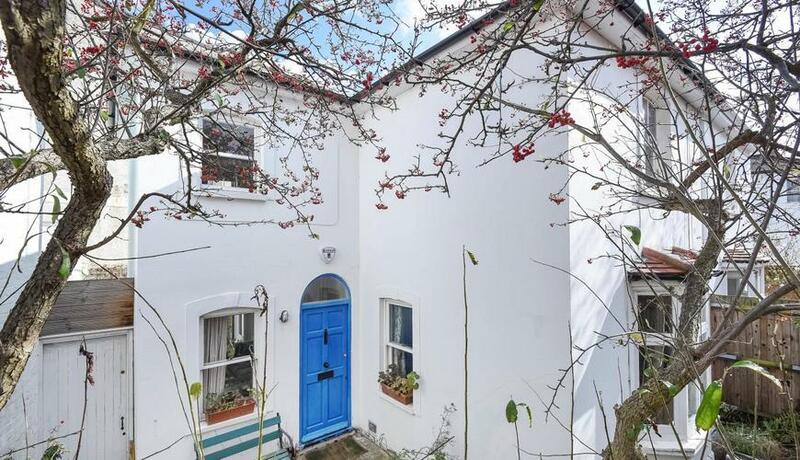 Offering an abundance of charm and character is this two bedroom semi detached period house for sale, superbly located a short walk from Putney High Street and mainline station. Quill Lane is a pretty pedestrianised road nestled in residential West Putney. 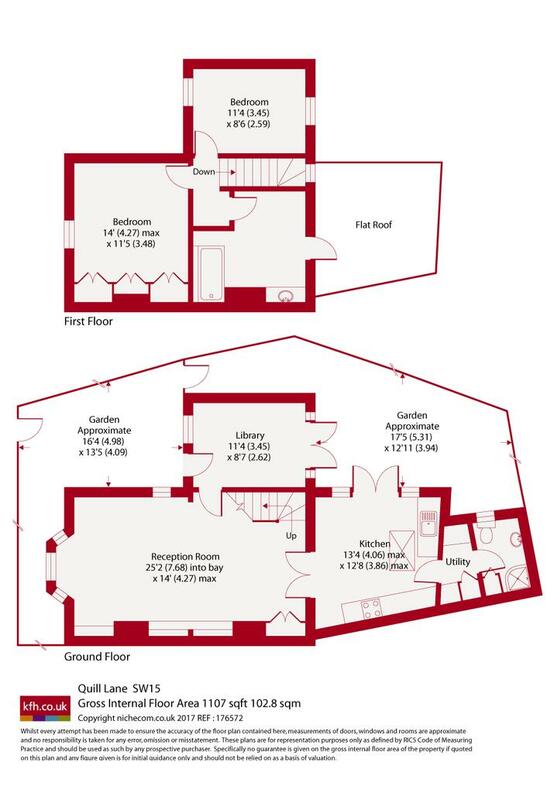 The property boasts excellent living space, a gated entrance with both front and rear gardens, a library/ study, double reception room and kitchen breakfast room.